In short, Windows Sandbox is half app, half virtual machine. It lets you quickly spin up a virtual clean OS imaged from your system’s current state so that you can test programs or files in a secure environment that’s isolated from your main system. When you close the sandbox, it destroys that state. Nothing can get from the sandbox to your main installation of Windows, and nothing remains after closing it. Currently, the only way to use Sandbox is to join the Windows Insider program and put your PC on the fast track for updates. You shouldn’t do this on your main PC. The fast track is potentially unstable and can lead to data loss, crashes, or other nasty surprises. Since Microsoft has trouble releasing stable versions of Windows outside of testing, you should keep the Insider builds to a non-production PC. Once you have installed Insider build 18305 (or higher), installing and starting Sandbox is a simple process. 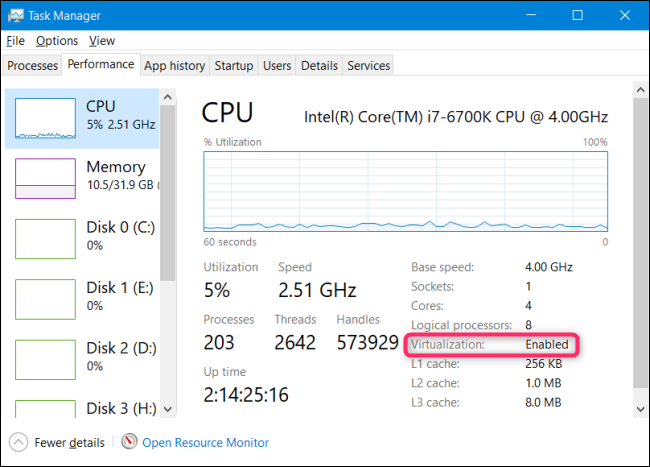 If virtualization is not enabled, you’ll need to enable it in your PC’s BIOS settings before you continue.